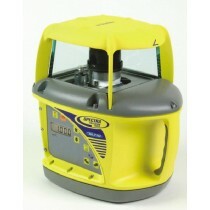 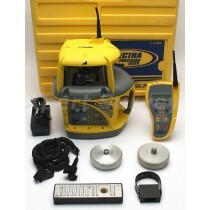 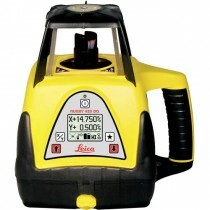 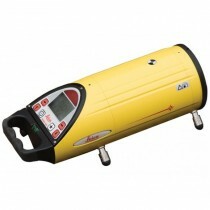 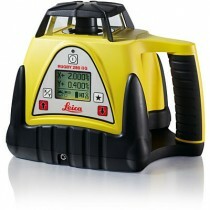 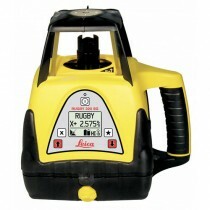 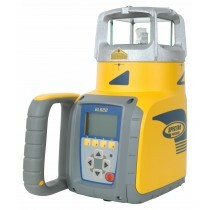 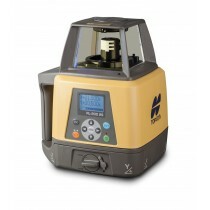 Grade Precision Lasers From Trimble, Topcon, Spectra, Leica, and more! The GL710 Single Grade Laser is easy-to-use, one-person grade laser is economical, yet accurate up to a to 900 meter (3,000 foot) diameter. 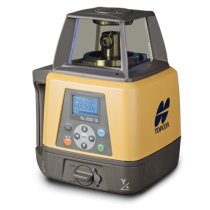 With -0.5 to 25% grade range, the GL710 is a great choice for general construction, site preparation, trenching and pipe-laying applications.